A friend of mine is having a baby. Now lots of my friends have had babies but mostly they coincided with me having my own. Now my baby is three and not actually all that babyish anymore. 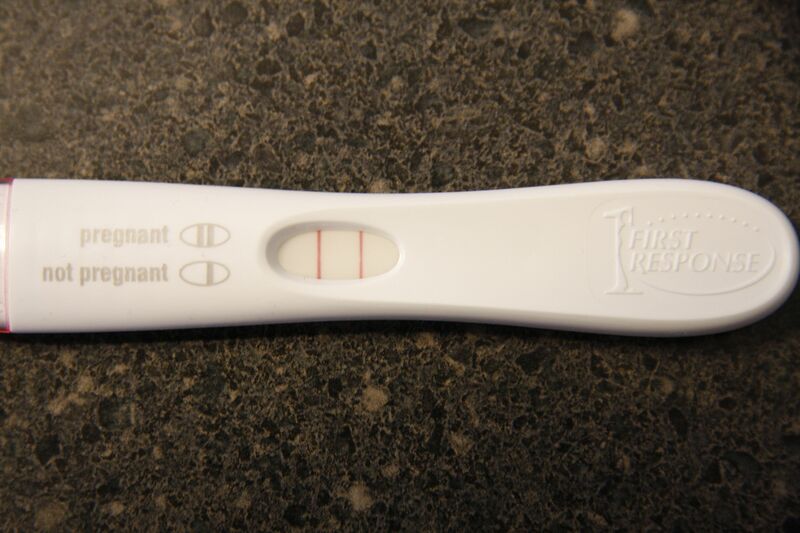 So when my friend told me she was pregnant I was thrilled for her and then had this very weird (and big) pang of jealousy. OH to have that feeling again! The feeling of a baby moving inside you—so delicately and haltingly at first—so precious you don’t even know if it is for real the first time. (But then they get bigger and if you had a Mignault girl, that feeling of a baby Lord-Of-The-Dance-ing all over your pelvis happens). But remember that feeling! Of knowing that baby before you ever saw her face—of dreaming and wondering and being so sure of their goodness, their true little selves. Remember the secret? Those precious and fleeting moments when no one but you knew of such a tremendous thing. It was a secret power you had—it was powerful that you were doing such a thing. Or when you would walk around those first few days, knowing and marveling that such a thing was happening but the world was just keeping on like nothing had mind-bogglingly altered on this earth! Oh I was jealous of those feelings. It is such a beautiful time, those secret, hidden times with you and your baby. There are lots of hard things about that time too. When you live so close to your body. You are aware of every thing it is doing, that is shifting. I didn’t sleep for months when I was pregnant. I couldn’t eat for one of those pregnancies. I’ve had three pregnancies but only two children. We lost one in between the girls. That pregnancy felt different. It felt weirdly hard. Like my body was trying very very hard to hold onto something that wasn’t going to be. And then when I finally did miscarry, my body felt instantly calmer and relieved. I wept for that baby who I was sure was my little boy, but my body knew things. It knew such things happened. The miracle of making babies is tremendous. Our bodies make humans. Life out of a inscrutable spark. But as common as every single person you see every day, and have ever seen, that is how common this majesty is. Its CRAZY! That baby then comes into the world. They are beyond precious. They are your gold. And the keep growing—up into wild, wooley children who dance on your bed and tell you stories about juice drinking mice and tell you about when a boy kissed them at kindergarten and it was just so creepy cause it was slimy. And they are not like anybody else and yet we are just like everybody else! We all wake up and eat and drive places and fight and cry and cook and clean and laugh and lay against eachother as we fall asleep, sometimes content, sometimes not. Every day. Just like everybody else. I love how the most amazing secret becomes the most ordinary thing. It becomes day after day of sameness. And yet that sameness is not less sacred. It is still holy. How our bodies continue to move and work and need sleep and healing is holy. How we have to talk to eachother over and over about garbage day and whose reading to who that night and what we are going to do about the state of the basement—its holy. How my kids demand to be fed oatmeal at 645am EVERY DAY is holy. Its harder to see and harder to remember…but its holy. Because surely God is in that place. God unfurls his presence is quiet unseen ways. He moves in ways we don’t see or recognize until we look back after a long distance. The hiddenness of growing a baby. The hiddenness of raising a child. If God is anywhere He has to be in the midst of the dailyness of feeding ourselves and our children and all the working, moving, learning, talking, planning, sighing that we do. It takes patience to see this and I barely get glimpses. I am practicing being present to this hiddenness this Lenten season. I try to remember to see the very ordinary day. To notice it. To be aware of those fleeting moments when I felt something rustle deep within me. And to trust that God is working in those moments, even if I do not know what that work is until maybe years later. And so I practice–Not by trying harder to “get it” but just by doing it over and over until it does itself in my body and bones.